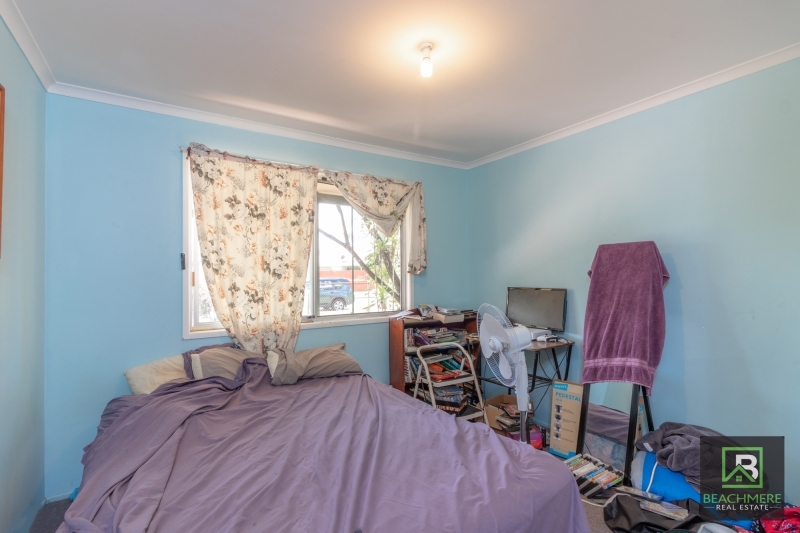 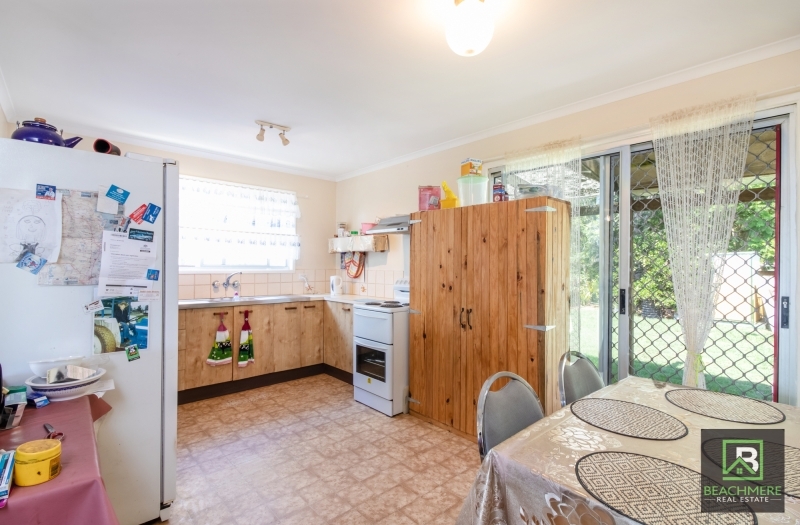 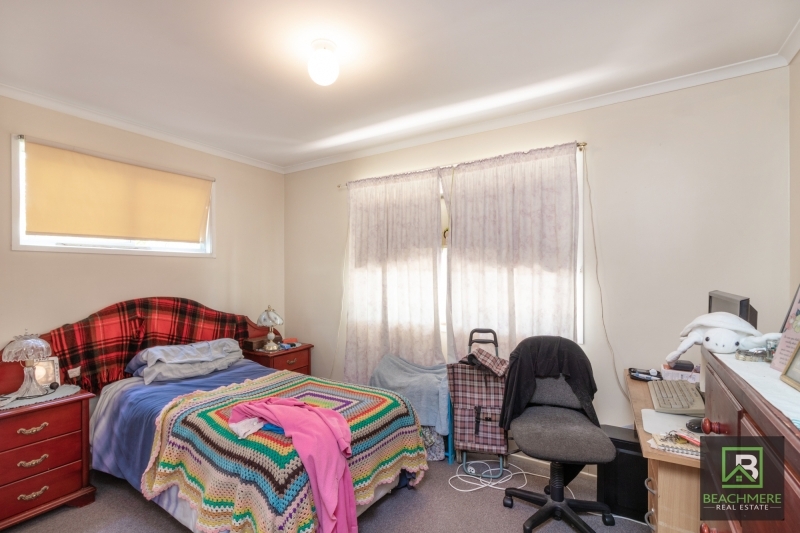 This property would suit an investor, it has a tenant that has been in situ for over 10 years and would definitely like to stay. 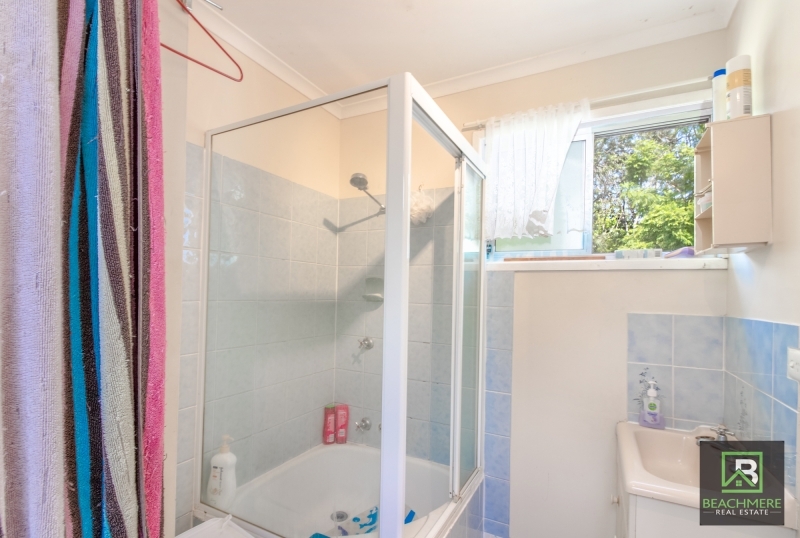 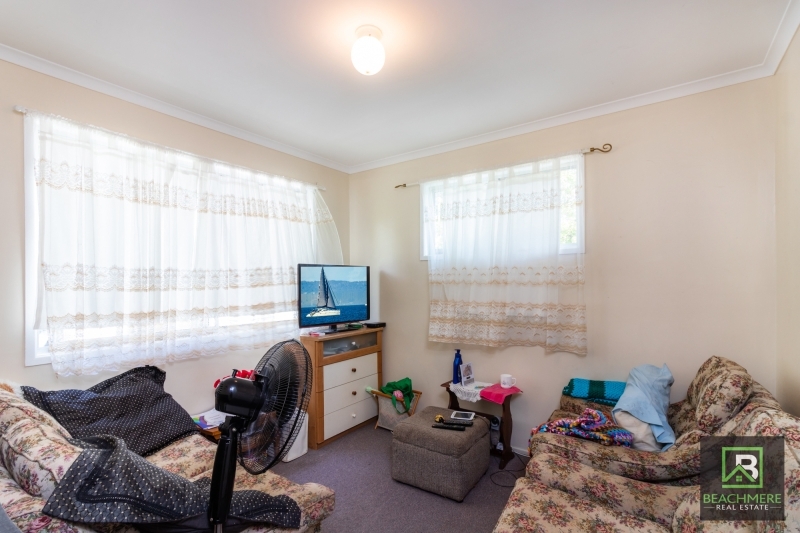 There are 3 bedrooms a separate internal laundry and a separate toilet. 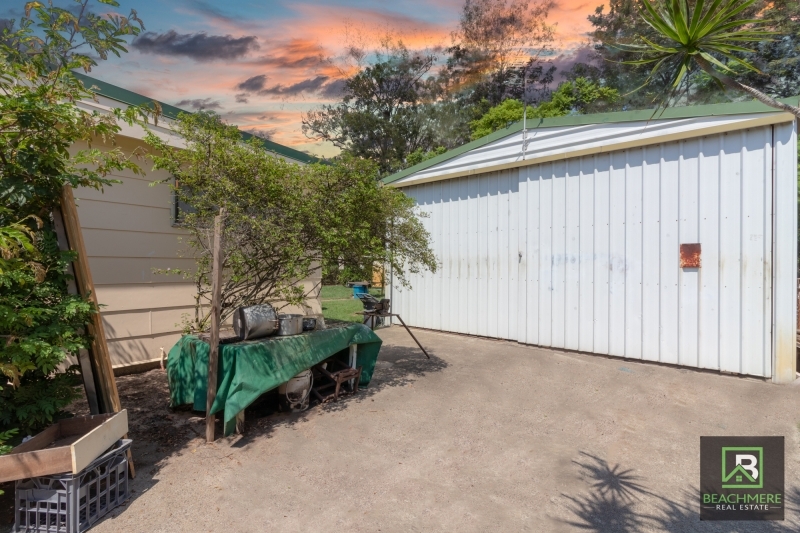 There is an extremely large shed on the property measuring 6M wide and 7.5M with a door height of 2.9M so you could get a decent sized caravan or a boat inside. 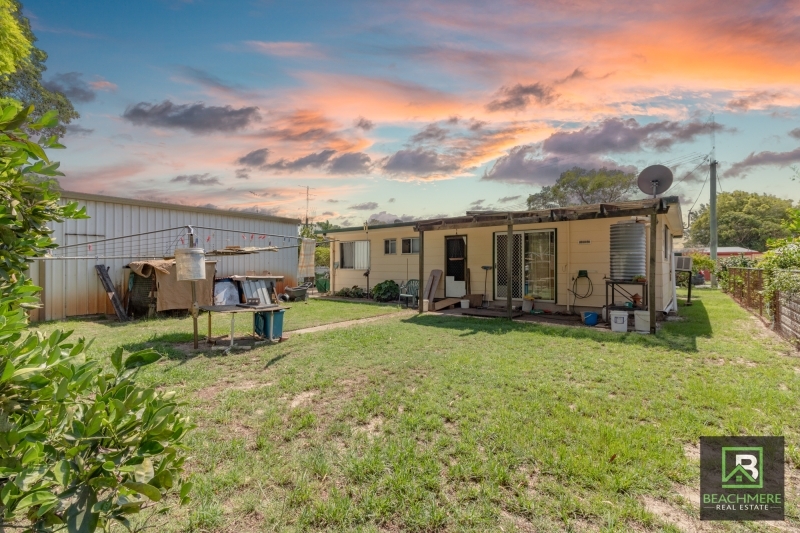 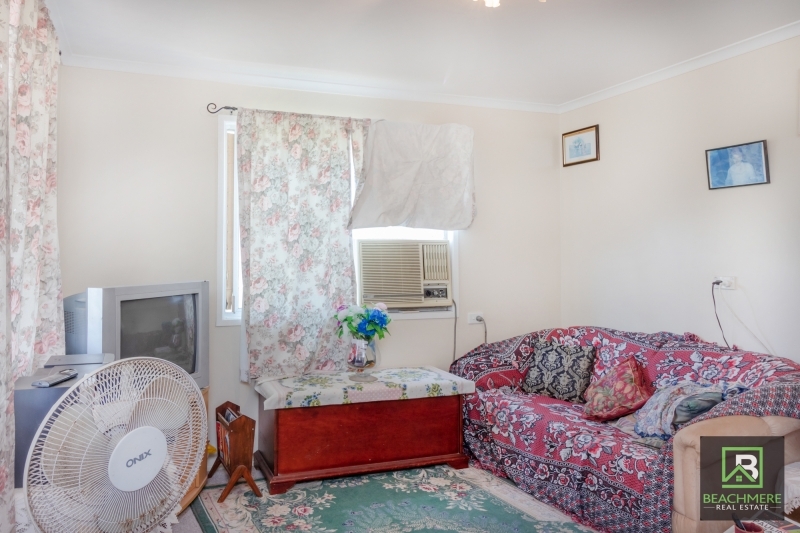 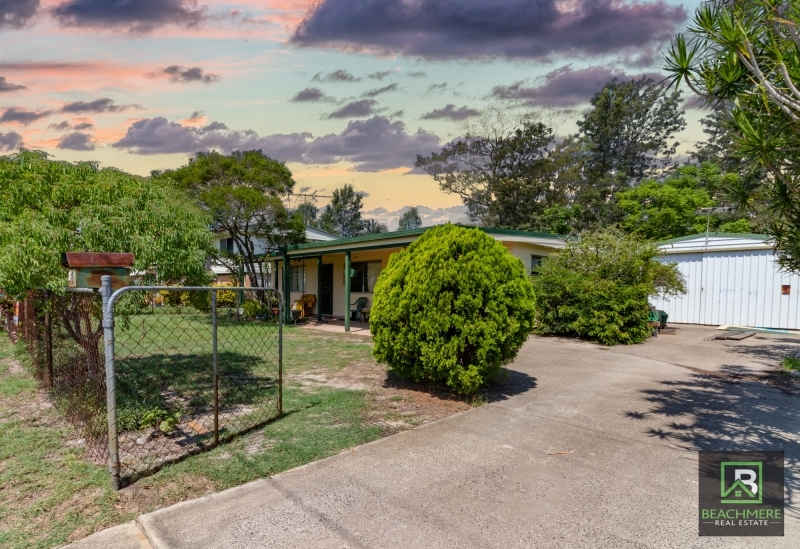 The property is in a quiet street and is fully fenced and backing on to an acreage property.